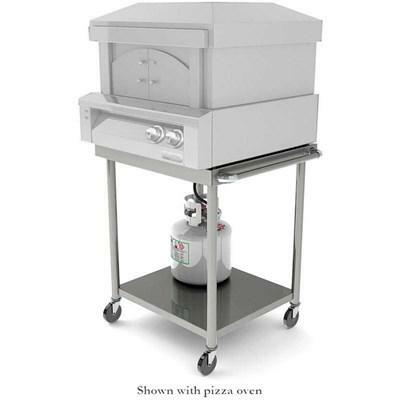 Alfresco 30-Inch stainless steel freestanding pizza oven cart. 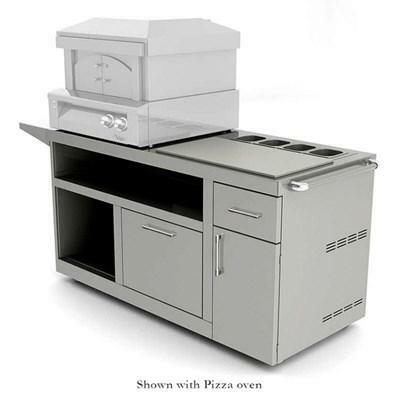 Alfresco 30-Inch freestanding stainless steel deluxe pizza oven prep cart. 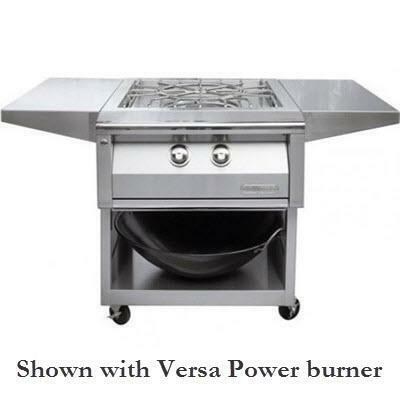 Alfresco stainless steel Versa Power™ cart made to hold and carry the built-in Versa Power™ cooker. 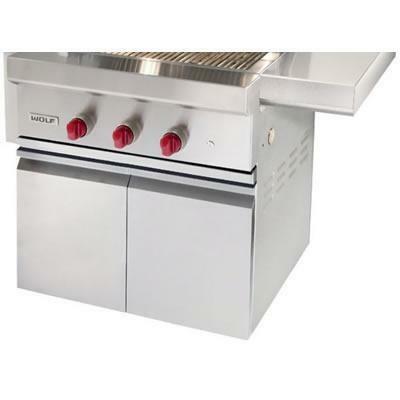 Coyote grill cart for 34" C-Series grills. 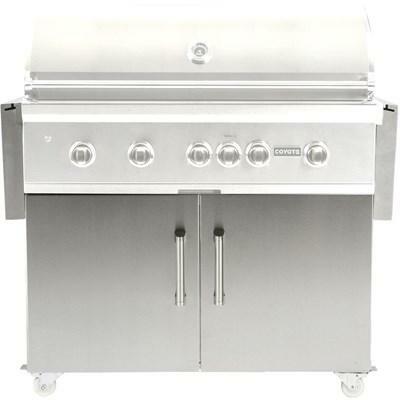 Coyote 36" stainless steel cart for charcoal grills. 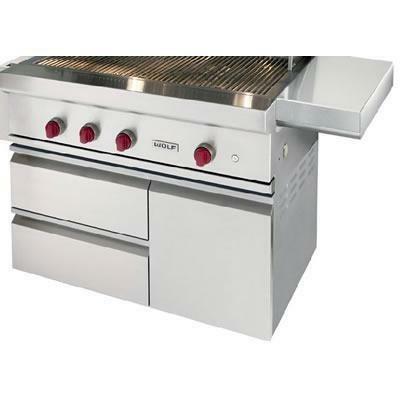 Coyote 50" stainless steel cart for 50" hybrid grills. 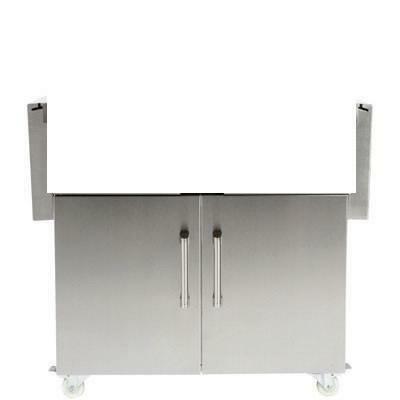 Coyote 36" grill cart for Coyote grills featuring premium stainless steel construction and double access doors. 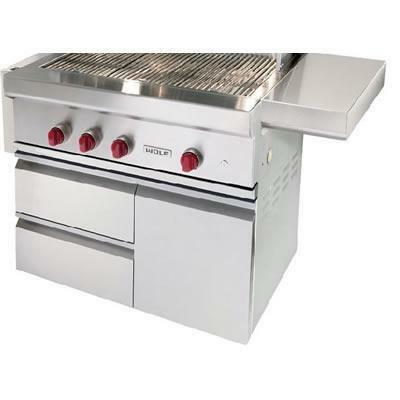 Coyote 42" stainless steel grill cart for Coyote grills. 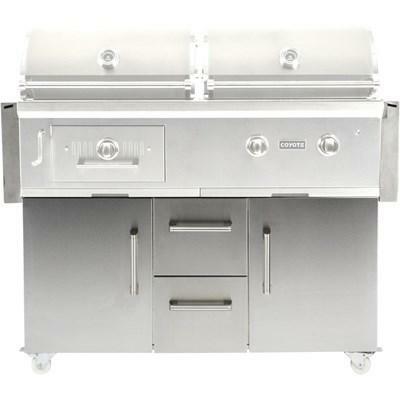 Wolf 30" outdoor grill cart features 2 soft-closing doors, heavy-duty casters with front brakes and fold-down side shelves with tool holders. Interior pull-out tray can store a trash receptacle or LP tank. 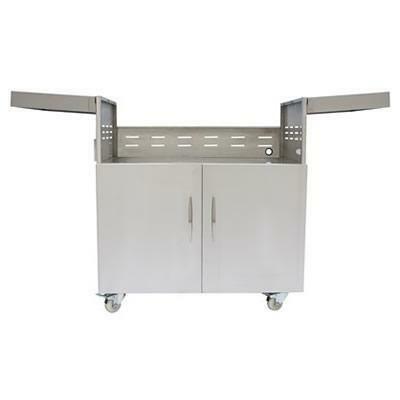 Wolf outdoor 36" grill cart features soft-closing doors, self-closing drawers, heavy-duty casters with front brakes and fold-down side shelves with tool holders. Interior pull-out tray can store a trash receptacle or LP tank. 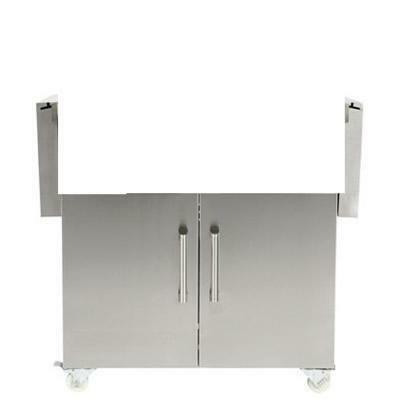 Wolf outdoor 42" grill cart features soft-closing doors, self-closing drawers, heavy-duty casters with front brakes and fold-down side shelves with tool holders. Interior pull-out tray can store a trash receptacle or LP tank.